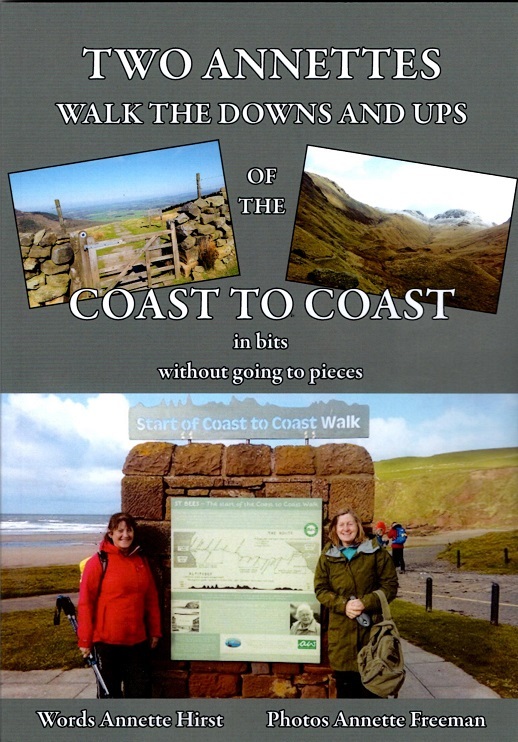 If your ideal walk is six or seven miles but you dream of walking the Coast to Coast then this book is for you. After managing to complete one section with trepidation they were determined to finish the whole 192 miles. All the trials, tribulations and the nitty-gritty, all the tiredness, laughter and elation and all the Downs and Ups along the way - you can read about them here. The two Annettes describe, with great enthusiasm, an experience they hope will inspire others. They walked all 192 miles of the Coast to Coast Walk. Admittedly, they did it in little bits, but here they describe all the trials and tribulations and the nitty-gritty, all the tiredness, laughter and elation of their enriching experience.